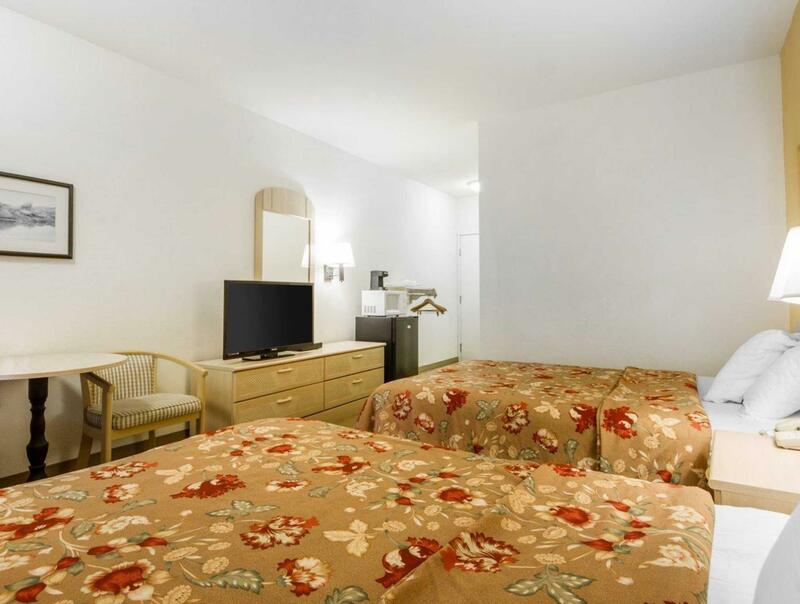 Free Wi-Fi a location near Monterey Bay and a business center are some of the highlighted amenities at the Rodeway Inn Watsonville. Kick back over freshly brewed coffee and cable channels when staying in any of the 95 rooms available at the three-story Rodeway Inn. Additional in-room conveniences include free Wi-Fi. Guests enjoy year-round access to the outdoor pool. Parking is free. 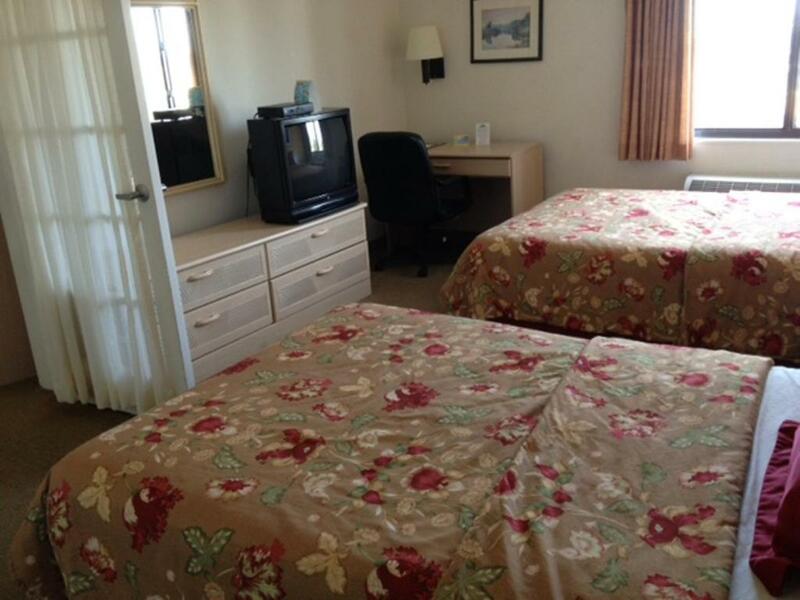 The Rodeway Inn is off Highway 1 within four miles of Sunset State Park and Monterey Bay. A 10-minute drive south leads to Pajaro Valley Golf Course. Business travelers are two miles from West Marine headquarters. Corporate culinary hubs are three miles away including Driscoll Strawberries and Monterey Mushrooms. Within a 30-mile drive guests discover Monterey Bay Aquarium and Monterey Peninsula Airport. 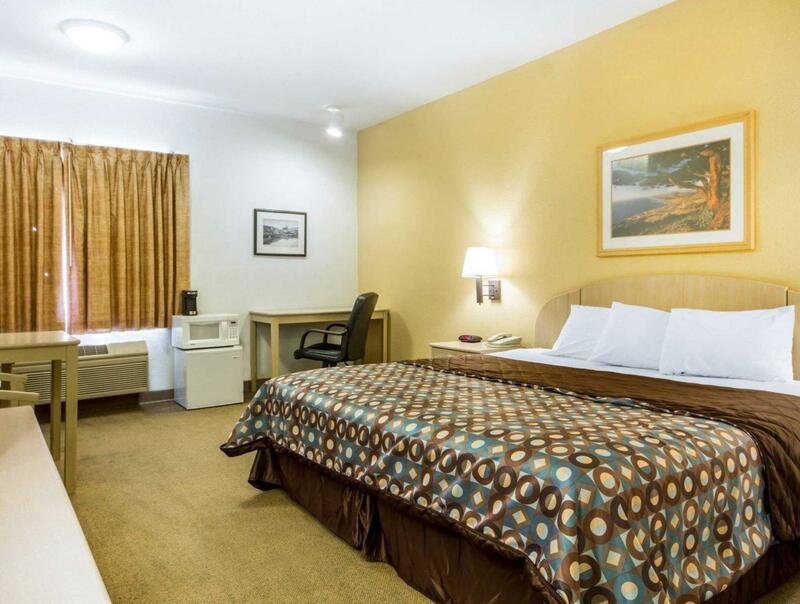 our guest say the Rodeway Inn Watsonville's location makes it "really easy to find from the highway" and offers easy access to golfing corporate sites and the beach. Pre Pay Policy: $102.72 will be charged to your credit card. Pre Pay Policy: $113.94 will be charged to your credit card.